How blessed I am to live in Munich! 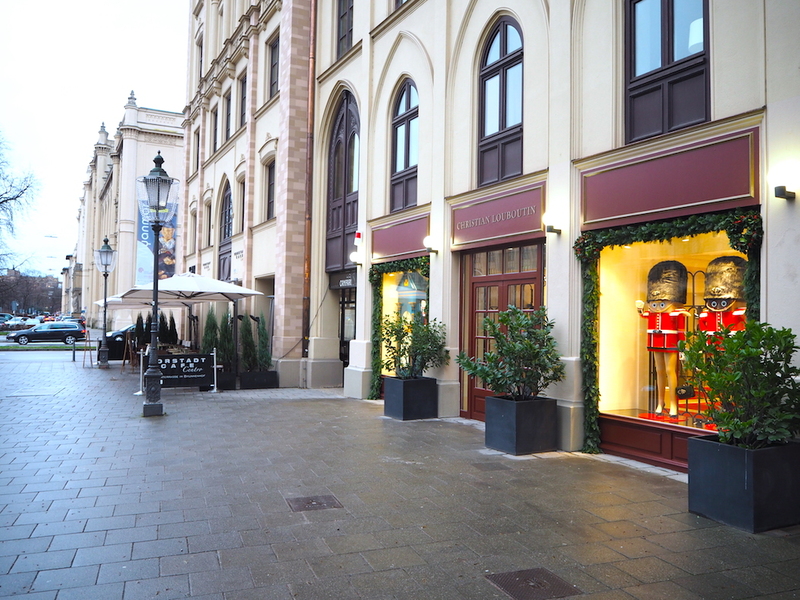 Let me introduce the newest addiction to Munich’s luxurious shopping mile! 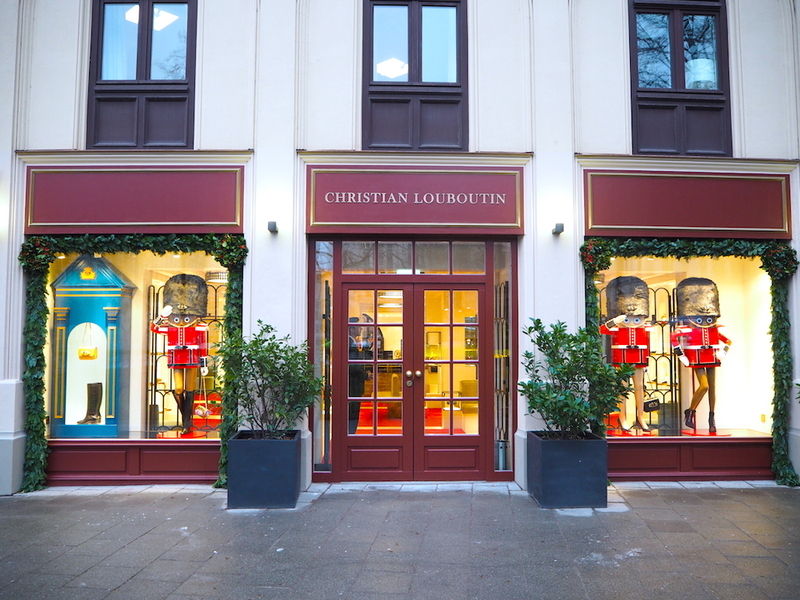 Welcome the first Christian Louboutin Boutique in Germany! 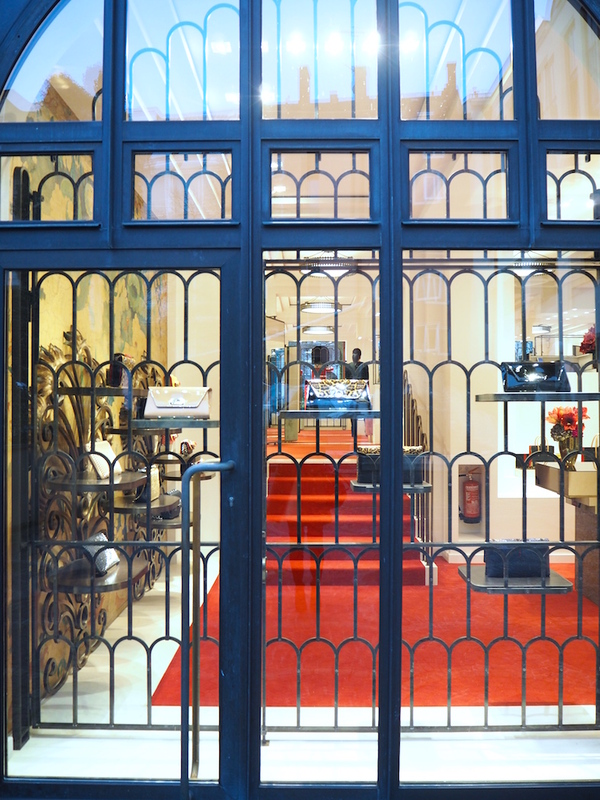 Last Friday on November 27th, the boutique opened its door to a glamorous world of shoes and bags in Munich’s famous shopping street Maximilianstrasse 38-40. It was a soft opening without the usual opening party as a big event. They just opened up their doors to be there for us shoelovers. I couldn’t hide my excitement and paid a visit as soon as I was back from my trip. 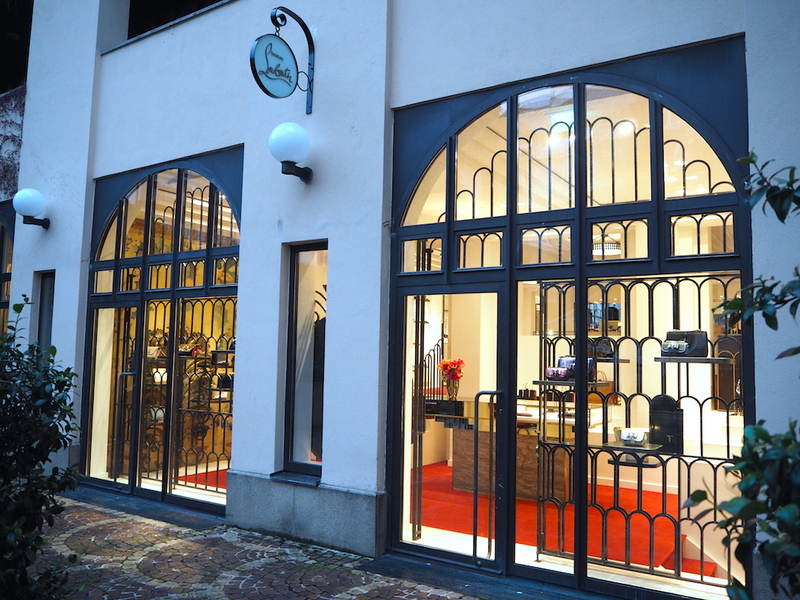 Photos were not allowed in the boutique so try to get a glimpse of the interior from the photos I took from the street. 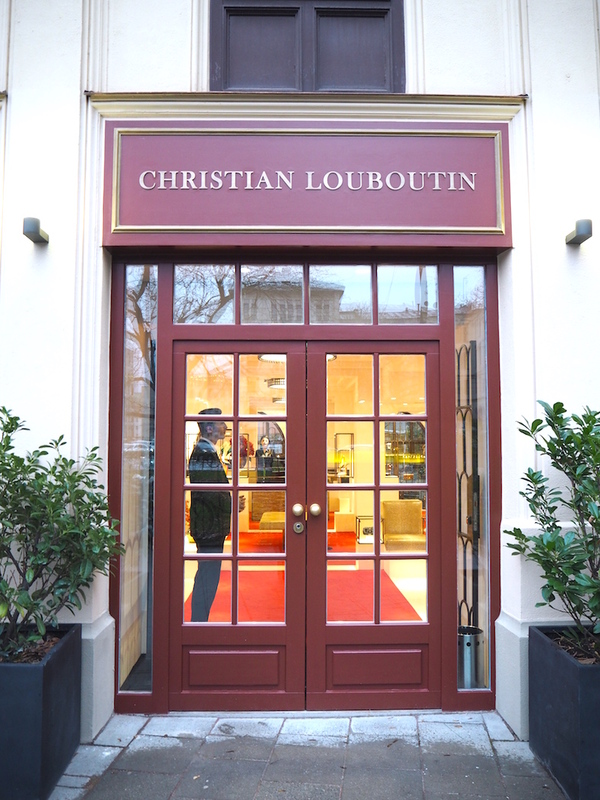 When I entered the boutique I was welcomed in a very warm and friendly way by the staff and was instantly hypnotized by all the shoes in the bright light. I was happy they had both the Pigalle 100 and 120 and also the Pigalle Follies, which right now is a limited edition of glitter heels. I slipped into the heels and was in shoe heaven! Only shoe lovers will understand how I felt in this moment. It was pure bliss. Don’t worry about sizes and styles. They do carry all the basic styles in every size and the prizes are the same as on their website. 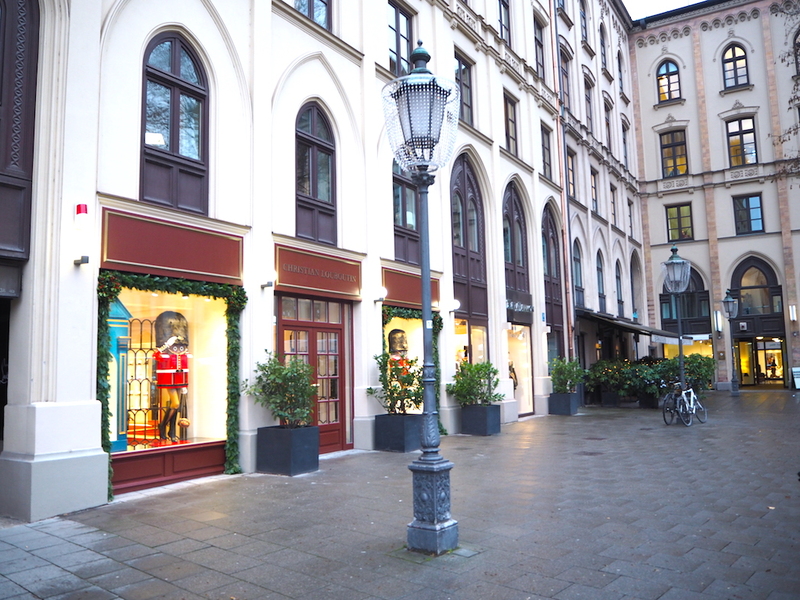 You will easily find the boutique at the corner of Maximilianstrasse and Thomas-Wimmer-Ring. 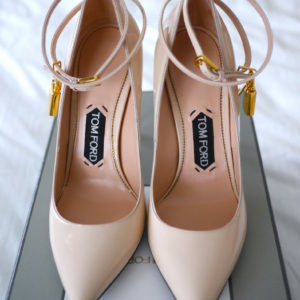 I left the boutique with a big smile and an even bigger heart for the love of shoes. being the best consultant and also the rest of the staff, who were super friendly and supportive in every way! We already turned the last page of 2015 so let’s make it a good one! My last roster of 2015 is pretty amazing and I got all my requests granted with Christmas holidays off!